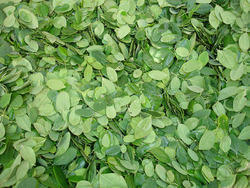 We offer our clients with a wide range of high quality Moringa which is procured from reliable vendors. In order to fulfill various demands of our esteemed clients, we are engaged in providing an optimum quality array of Moringa Gum. 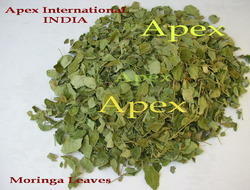 We offer wide range of La Moringa. - Grenera Nutrients is a pioneer in the manufacturing and distributor of health foods. Moringa Tree is an exceptionally nutritious tree with a variety of potential uses. Moringa Leaf Powder can be added to any food or beverage and it will increase the vitamin, mineral and protein content. It will replenish your body and provide you with the right energy you need, not sugar-energy that makes you hyper for some period of time and then leaves you drained. Our company has created niche in the field of offering Noni Morinda Fruit.